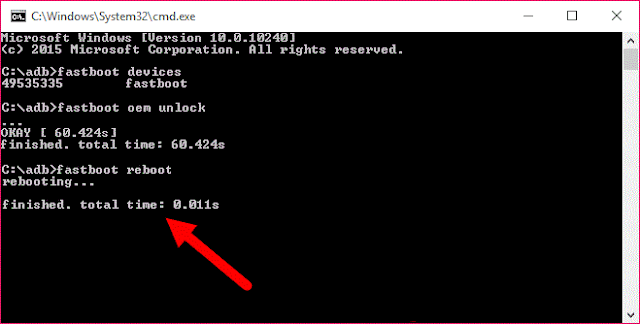 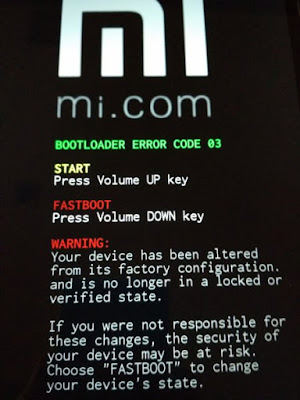 Download and install Xiaomi USB Driver and Intel Android USB Driver on your computer. 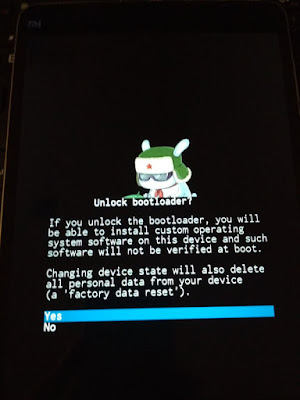 On your Xiaomi Mi Pad 2 Device, Enable USB Debugging Mode and OEM Unlock. After that, connect Xiaomi Mi Pad 2 smartphone to your computer through USB Cable. Validate on your phone the unlock using Choose Yes (Press Power Button to Confirm). Press Volume Up, if you see warning like this. 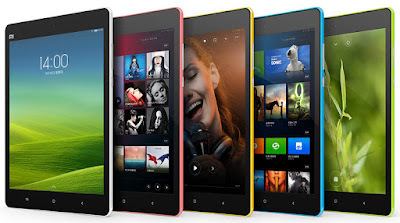 Download UPDATE-SuperSU-v2.46.zip or latest UPDATE-SuperSU.zip and move to Internal Storage memory smartphone Xiaomi Mi Pad 2 (place it outside any folder). Download TWRP recovery Xiaomi Mi Pad 2 on your computer, and rename the recovery file into (recovery.img). 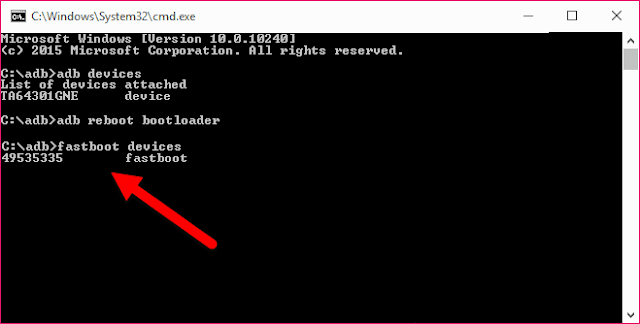 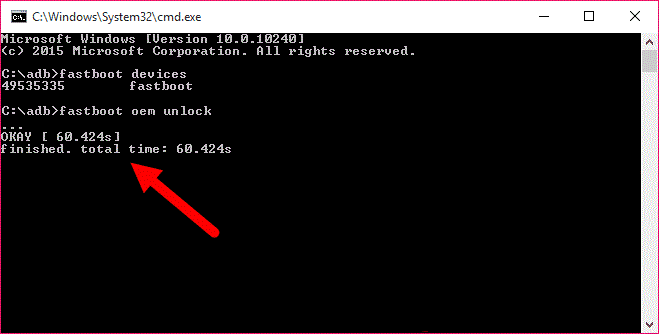 Now, move the files TWRP Recovery Xiaomi Mi Pad 2 to 15 Second ADB Installer folder (C:\adb). 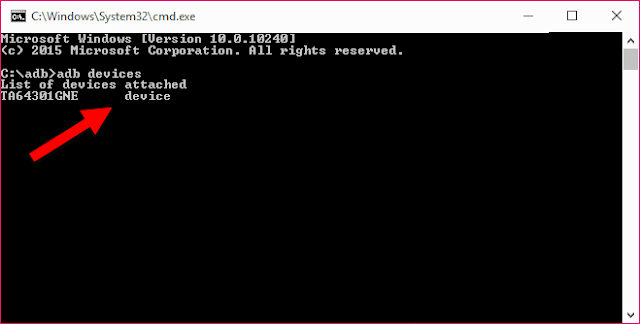 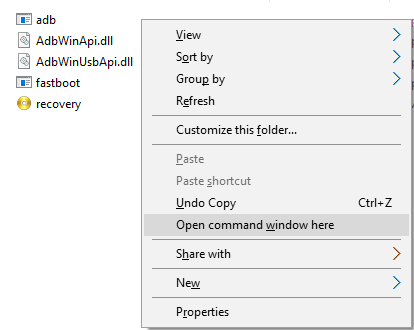 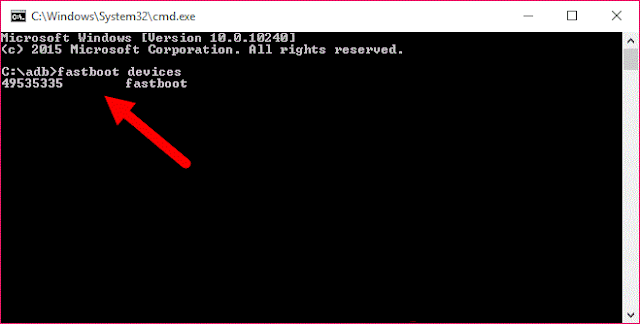 In 15 Seconds ADB Installer folder, press "Shift + right-click" and select "Open Command Window Here". 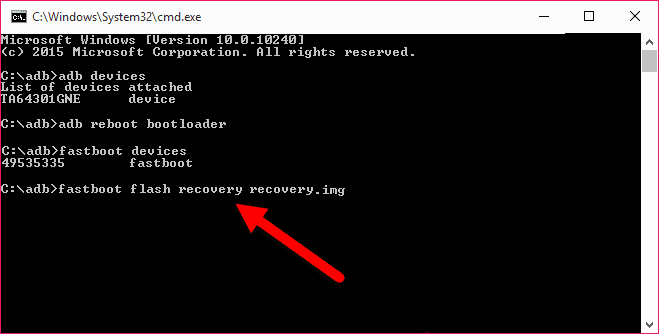 After you successfully enter into Recovery Mode, tap the "Install" button and then navigate to the file UPDATE-SuperSU.zip that are on Internal Storage device Xiaomi Mi Pad 2 you. 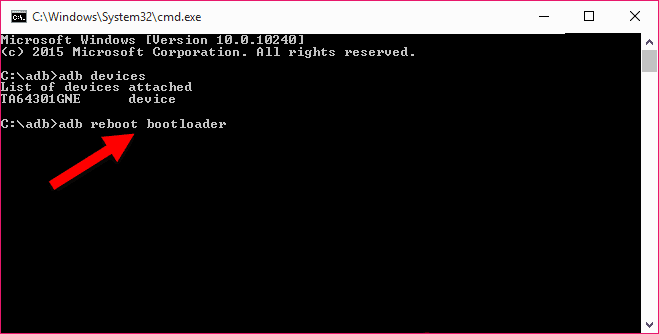 After flashing UPDATE-SuperSU.zip package complete, now tap on the "Reboot System". Now your device will reboot into Normal mode and you'll find applications in the app menu SuperSU Xiaomi Mi Pad 2 your device. 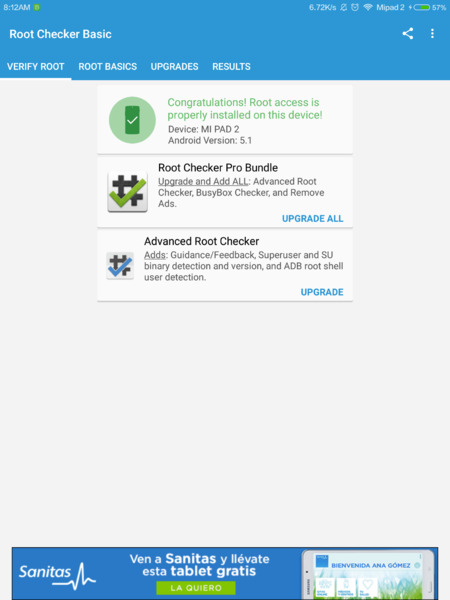 Optional: You can also verify whether you have successfully Rooted Xiaomi Mi Pad 2 or not using the Root Checker app. 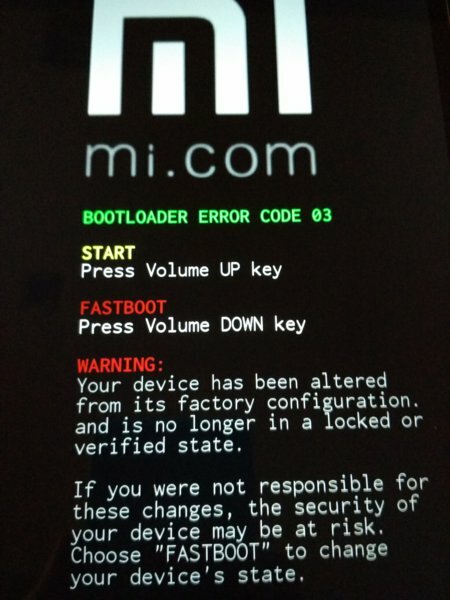 2 Responses to "How To Root Xiaomi Mi Pad 2 And Install TWRP Recovery"